Refresh your spirit and renew your look all under one roof with a trip to Citrus Family Salon & Spa. Located in Park Circus, Kolkata, Citrus Family Salon & Spa offers a one stop destination for all your beauty and wellness needs. The trained professional employed work with the aim of ensuring that customers walk out feeling happy and refreshed after every visit. 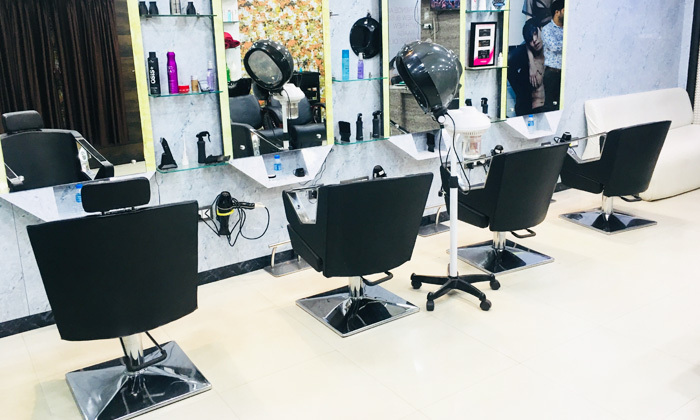 They offer premium hair, skin, beauty and wellness services and operate in a clean and stylish ambiance, ensuring that customers are satisfied with every visit.